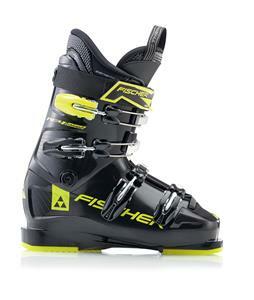 Find the boot that was made just for you at The House Ski Shop. 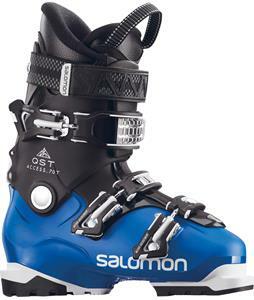 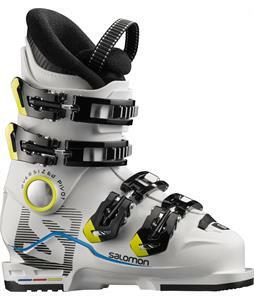 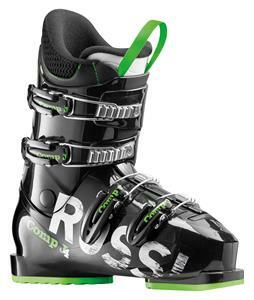 We have a great selection of Girls Ski Boots for 2018 in top name brands like Rossignol, Salomon and Lange. 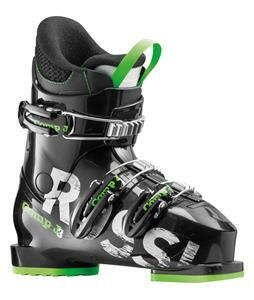 Whether you are a kid taking your first turn down the bunny hill or you are ready to shred moguls and carve down the black and blue runs, you will find a boot in just the right size for just the right ski at The-House.com. 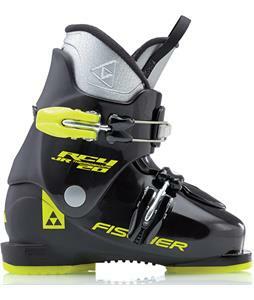 Get geared up and ready for the 2018 season.